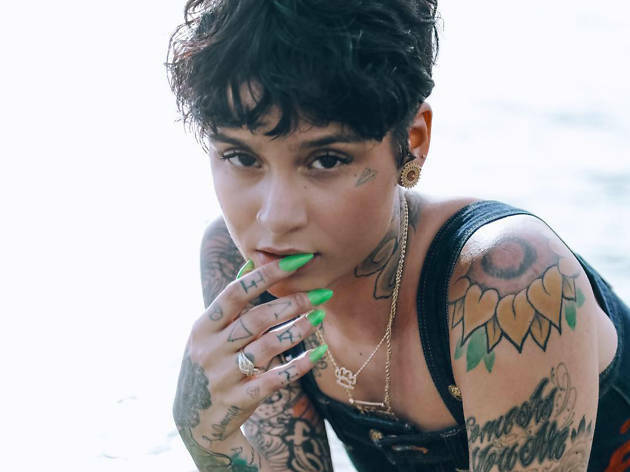 Raised by an aunt in the Bay Area, Kehlani survived a tough childhood that eventually landed her on America’s Got Talent. The voice of hit songs “Gangsta” and “The Way” built a grassroots following before signing to Atlantic Records, giving her both realness and reach to spread her earnest R&B across the world. Catch her homecoming of sorts as she performs at massive Bill Graham Civic Auditorium.